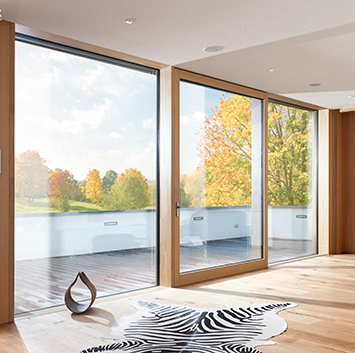 Unilux is one of the leading window and door manufacturers in Europe. 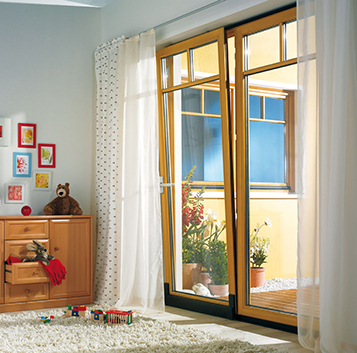 The company’s origins date back to 1955 when the first wood window was crafted by hand. Today, Unilux’s well-designed products are pushed through rigorous testing to ensure the highest standards of quality are achieved. AVI is pleased to be a premier Unilux dealer. We are here to plan a Unilux window and door solution that adds the right amount of curb appeal to your home.